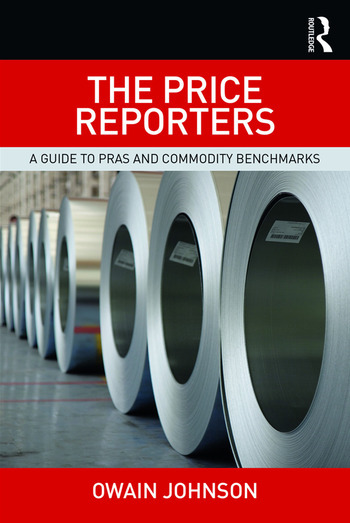 Chapter 4: Who are the price reporters? Owain Johnson is Managing Director for Energy Research & Product Development at CME Group. He previously served as Managing Director of the Dubai Mercantile Exchange. He has worked for a number of pricing and media companies and has a degree from Cambridge University, UK.